This private Hollywood Hills home offers serene canyon views that one must see in person to fully appreciate. In close proximity to Runyon Canyon, this gem is a quick drive from Hollywood shops and restaurants. With impeccable design and finishes, each room displays meticulous attention to detail with high ceilings and custom designed European wallpapers. 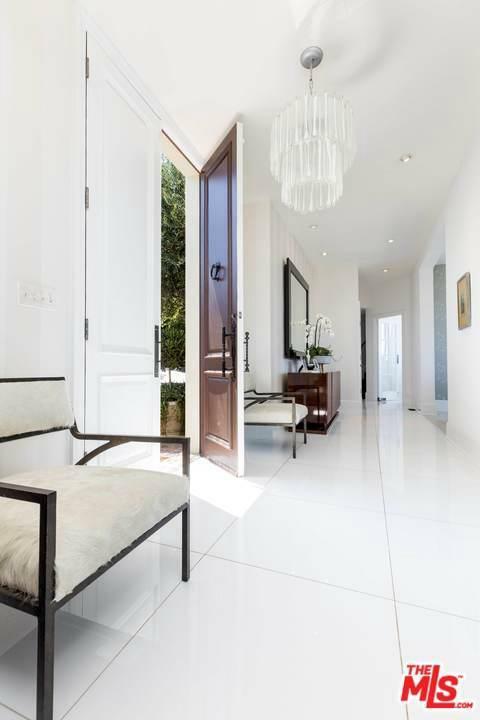 Porcelain and wood flooring complete the spacious interiors, while French doors seamlessly integrate the indoor and outdoor spaces. The gourmet kitchen leads outdoors, where one can experience sunsets from the lower garden with fire pit, or from the expansive glass-paneled deck. 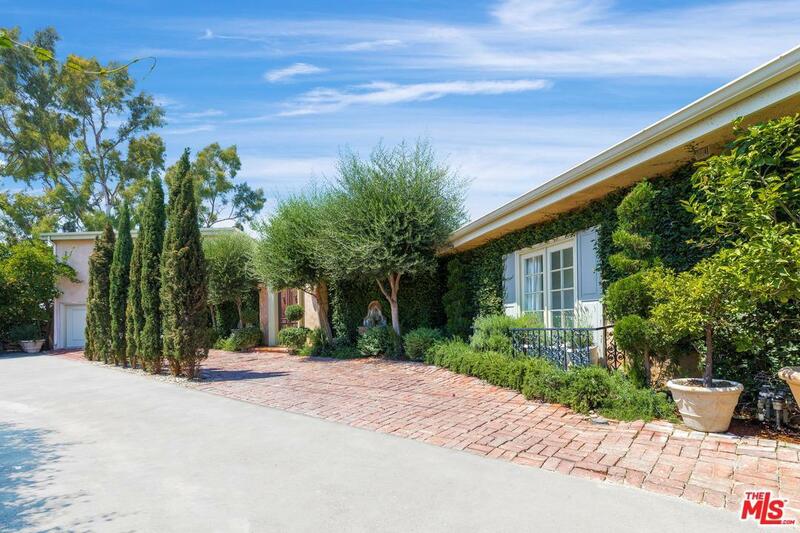 This tranquil 20,000-square-foot lot features an outdoor fireplace, barbecue, and lounge area. 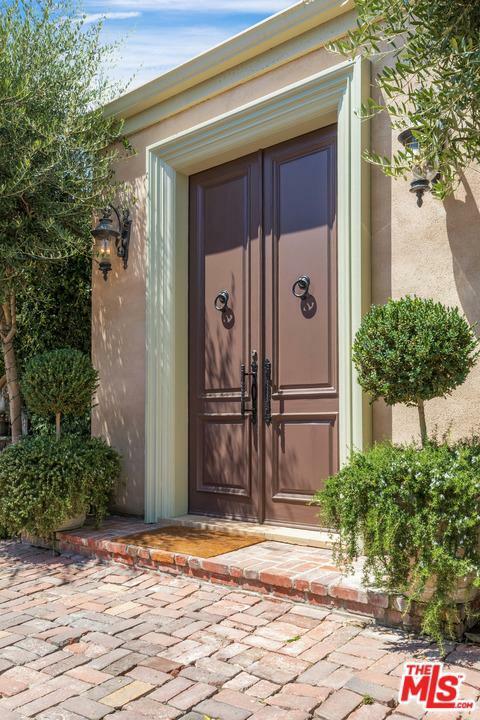 This magical property epitomizes the California lifestyle. Available furnished for $11,900 per month and sale for $2,499,000. Listing provided courtesy of Cynthia Ambuehl DRE#01821934 of Compass.